Are you as amazed as I am that we are already in late November! We are about to celebrate Thanksgiving! Happy Thanksgiving to you and your family! Our newsletter goes out at 9 pm on Sunday nights! 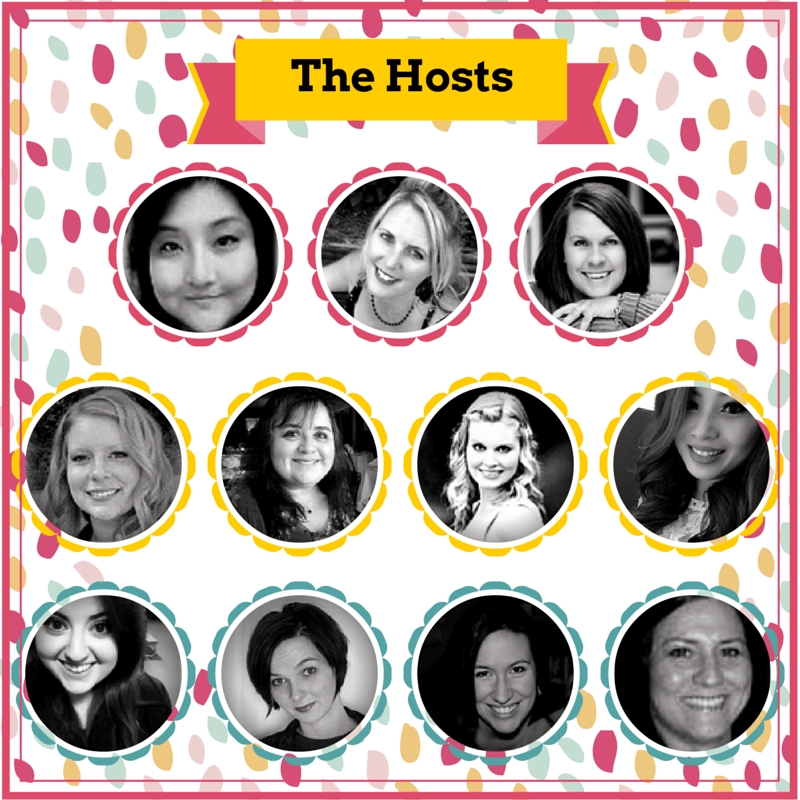 Be first to the party! 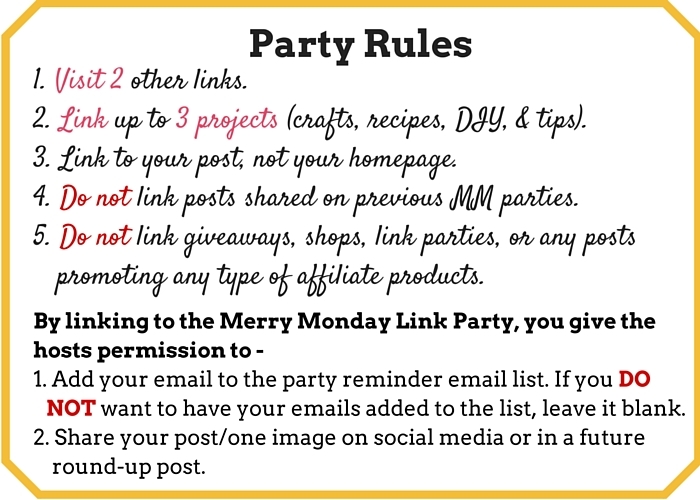 Link Up with us at the Merry Monday Link Party! Live now! Sorry so late to the party Shirley but I made it! Thanks for hosting and wishing you a wonderful Thanksgiving! Thanks for hosting! 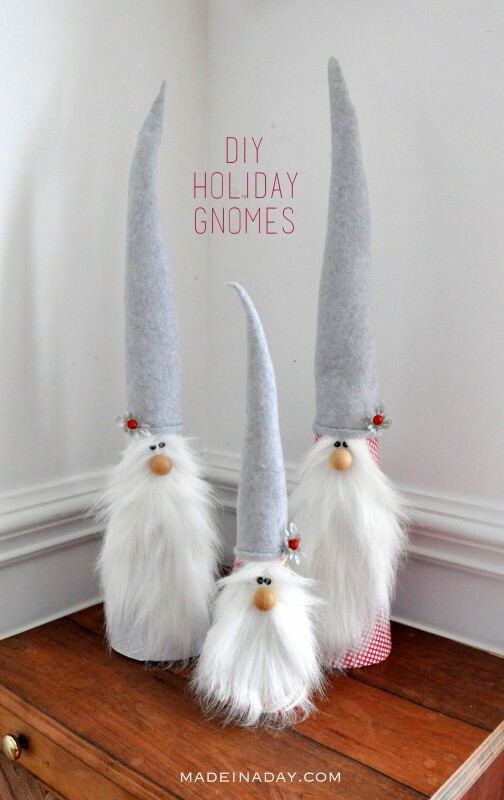 Those gnomes are so cute! Thank you so much for the feature of my brown paper Christmas Tree! I hope you have a wonderful week, Happy Thanksgiving!